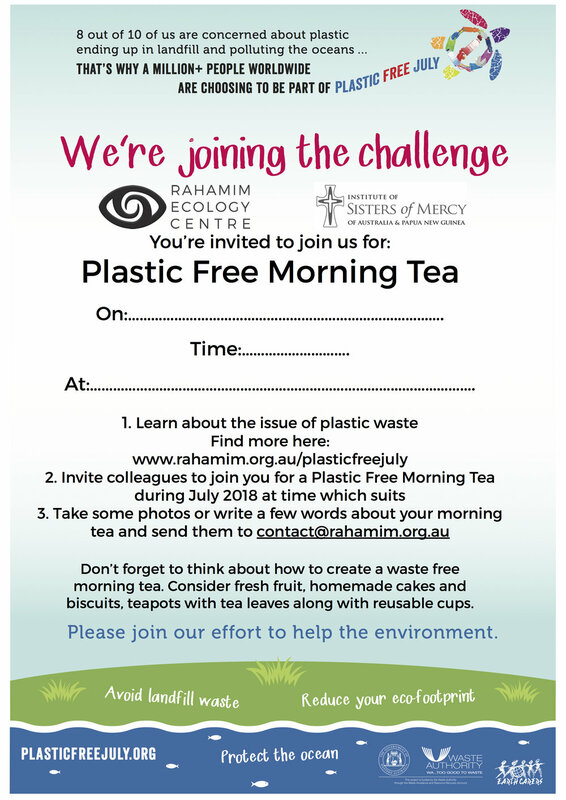 Rahamim Ecology Centre and ISMAPNG are taking up the 'Plastic Free July Challenge' in 2018! Want to hold your own morning tea in your work place? Download the flier, print and add your own details. 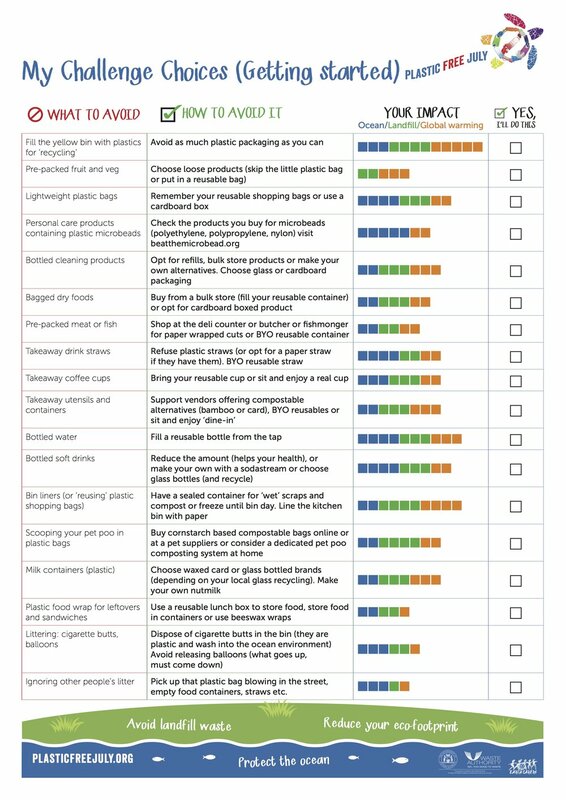 Help achieve your goals for the Challenge with this 'My Challenges Choices guide to choosing wisely. 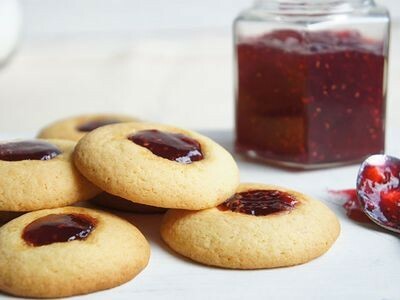 Jam drops are a perfect, old-fashioned biscuit that can be made with zero plastic waste!